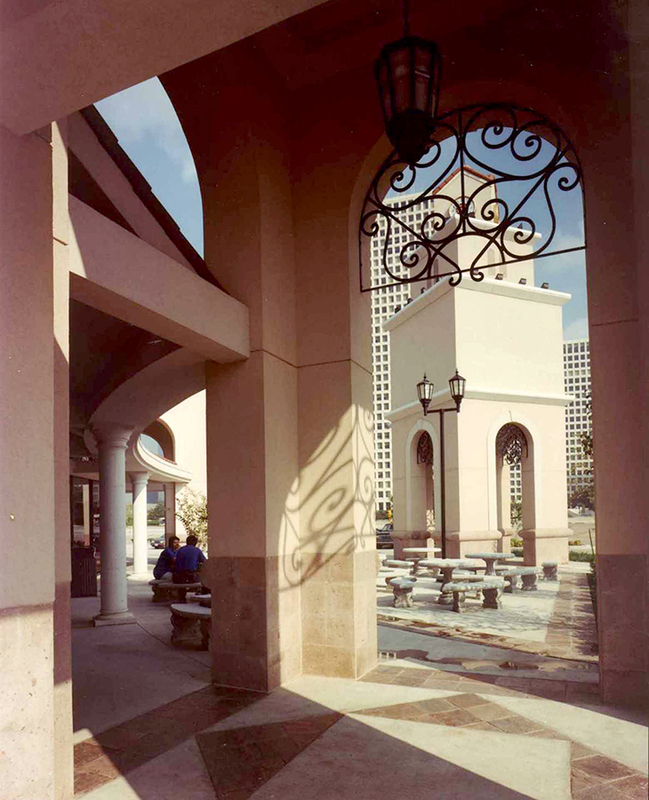 Browne McGregor Architects provided full architectural services for this 61,000 square foot shopping center. The project contains two multi-tenant retail buildings and pad sites for a restaurant and bank. 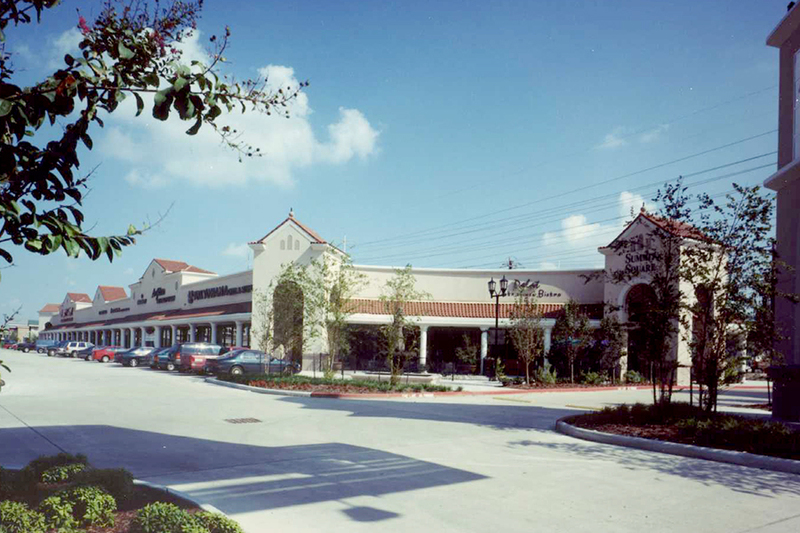 The development is located at the intersection of US 59 and Buffalo Speedway across from Greenway Plaza and close to several of the City’s premier neighborhoods. 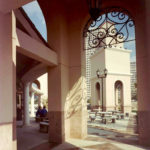 The casual, southwestern design includes a pedestrian courtyard featuring a stone fountain and clock tower.